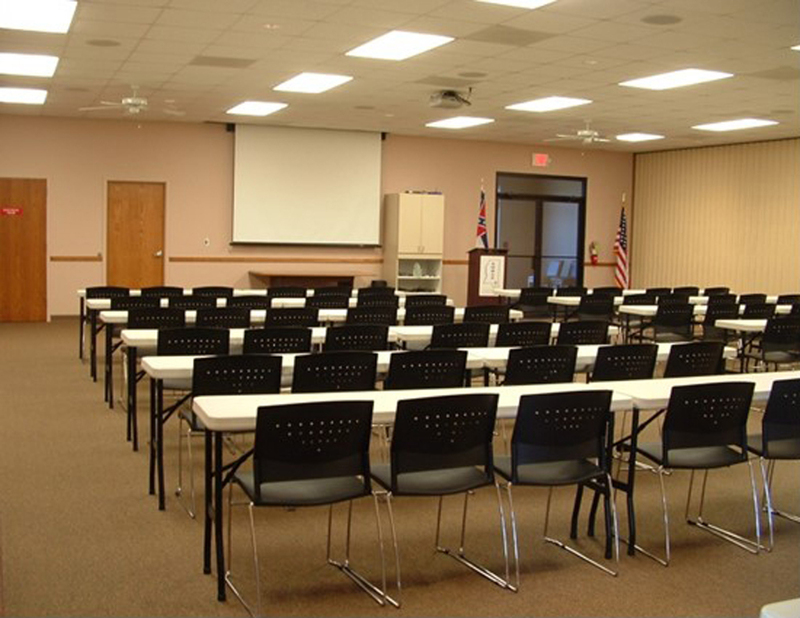 The education center enables NWMAR to host MAR CE and designations, pre and post license classes, speakers, conferences and is a large meeting area for our Realtor offices to use. 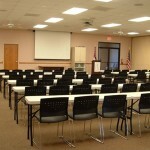 Our Wallace Neal Education Center can hold up to 240 people or can be divided into two meeting rooms. 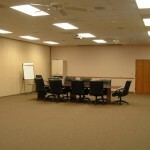 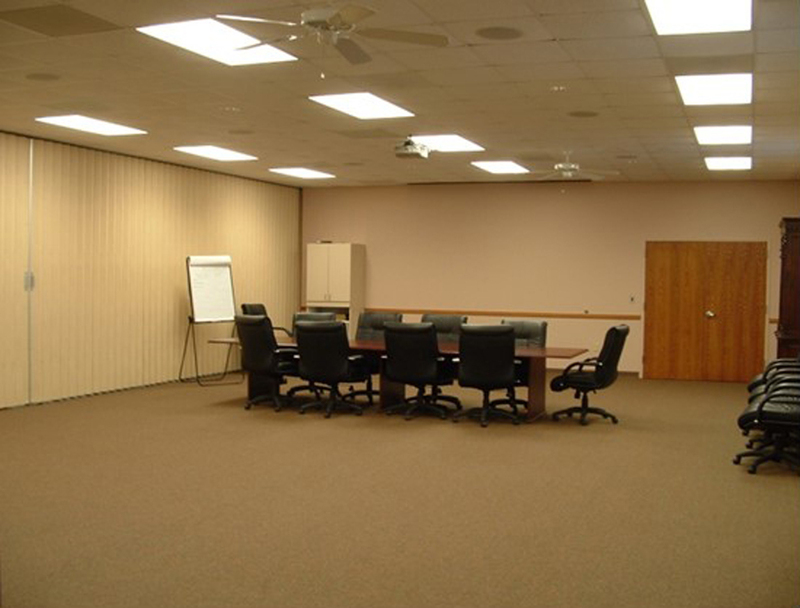 The room is equipped with a sound system, internet and laptop ability and two projection screens. 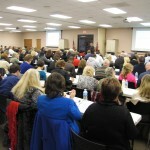 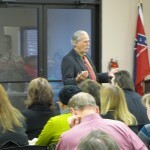 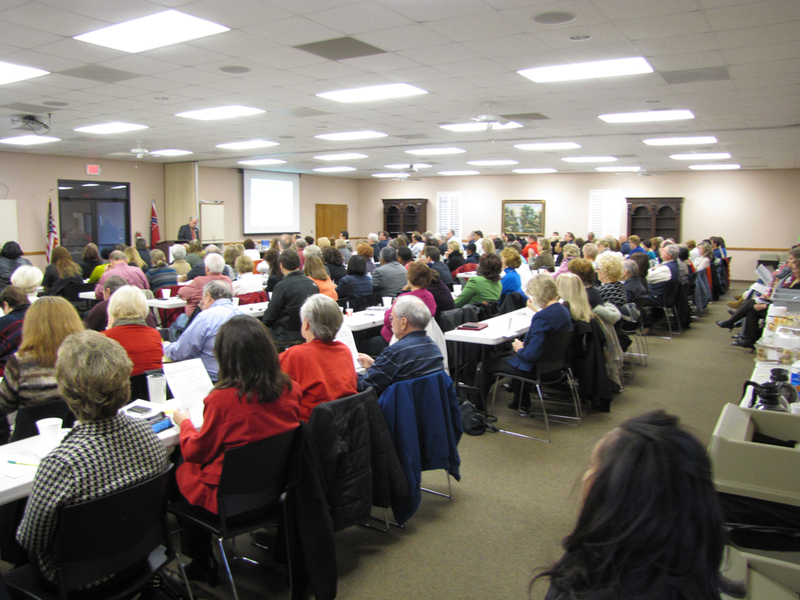 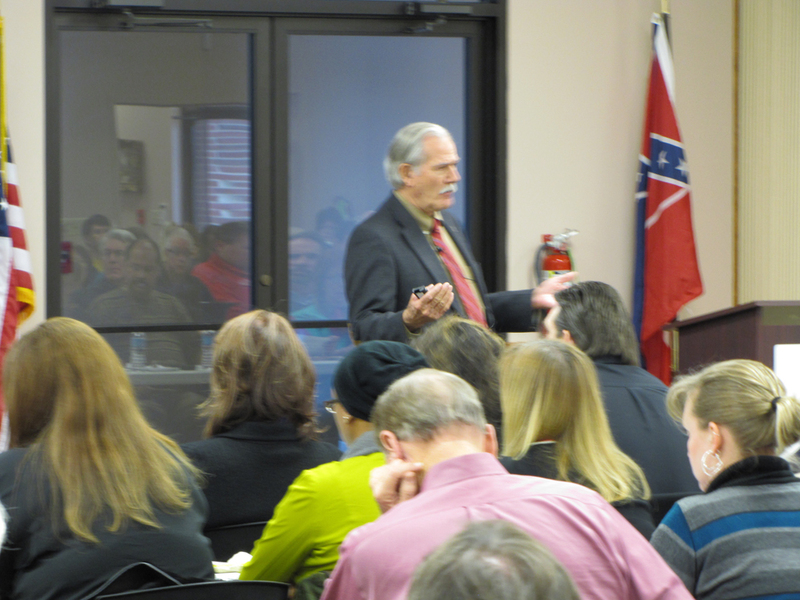 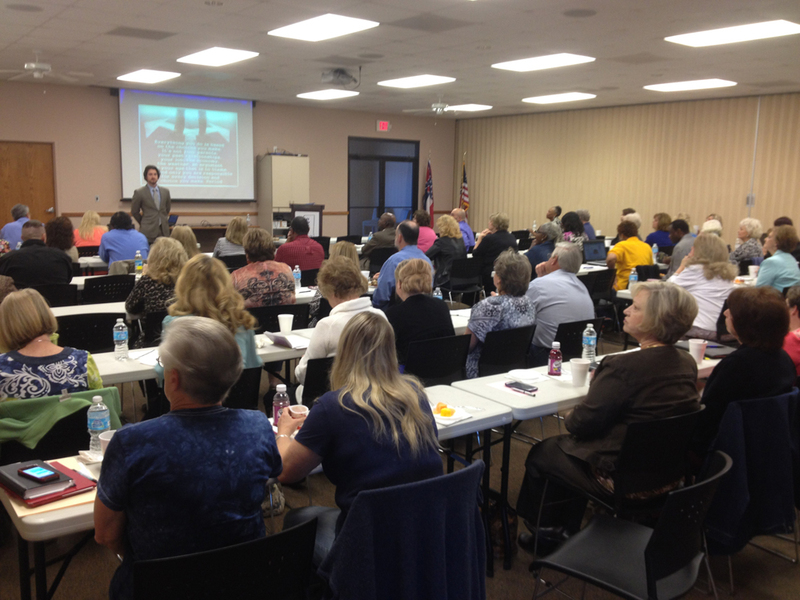 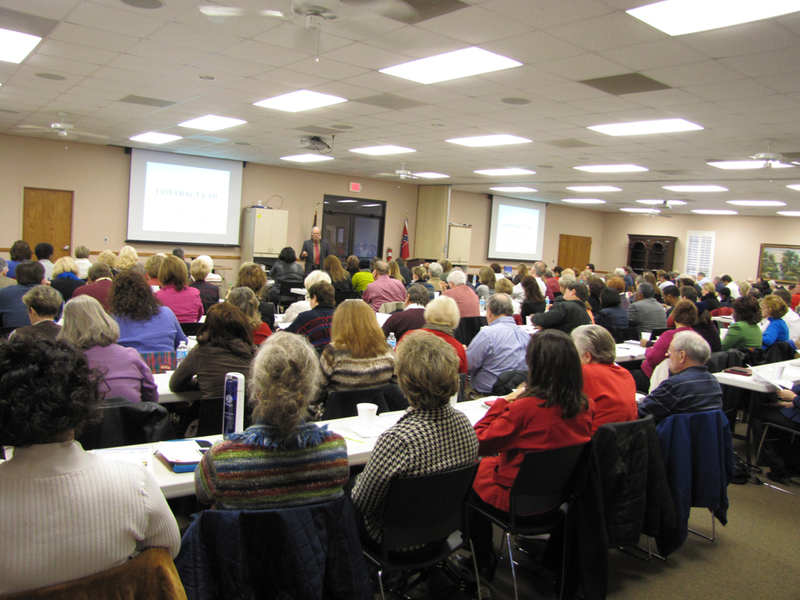 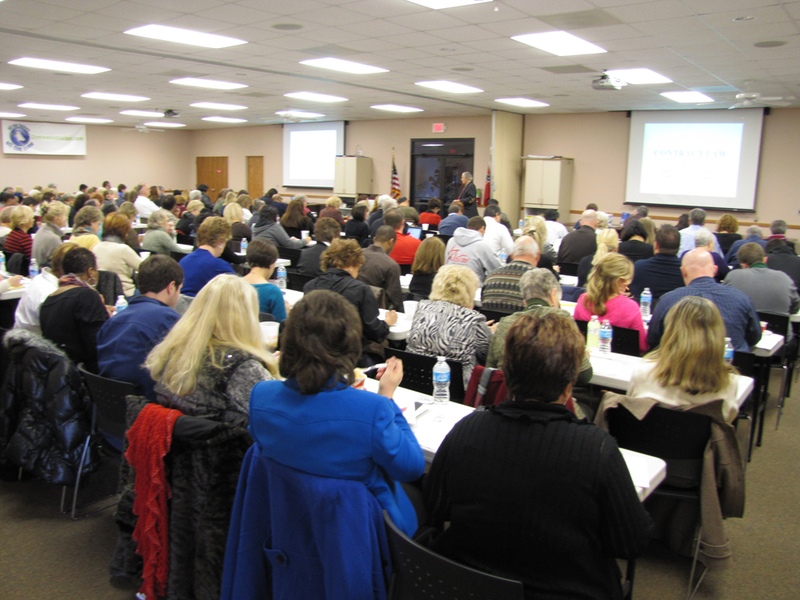 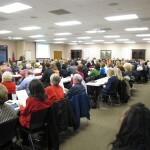 Northwest Mississippi Association of Realtors is able to host numerous education events during the year as well as membership meetings. 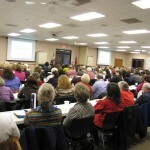 Register for current courses here. 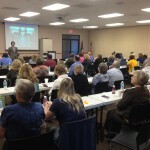 For more information on upcoming classes, contact joyce@nwmar.com.